Welcome to Lakewood Park of Eugene! 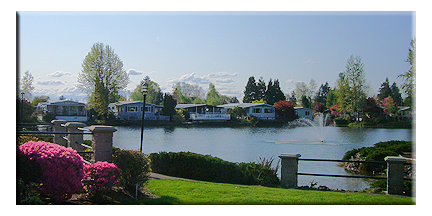 We are thrilled you found us and encourage you to take time to thoroughly enjoy your virtual tour of Lakewood Park, "A Truly Unique Manufactured Home Community for Residents 55 and Over". Your housing and lifestyle options are numerous. The Lakewood Park lifestyle is one-of-a-kind, however the benefits are numerous: charm and elegance, a secured community, numerous amenities, quality relationships, opportunity for community activity, professional management and generous owners, and truly affordable yet first class housing for you to call home! 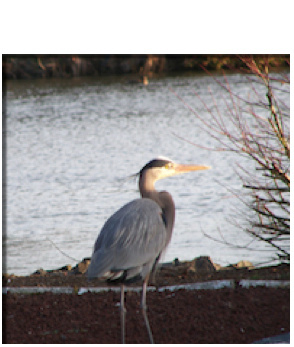 You are invited to experience Lakewood Park of Eugene first hand. Appointments are unnecessary and the entry gates are open from dawn to dusk. 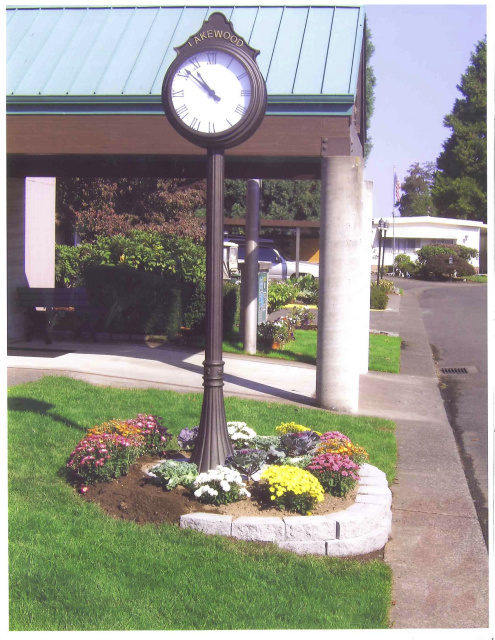 For a personal tour call 541-689-2431. The Management Team at Lakewood Park awaits your arrival; you are in for a treat you're sure to always remember -- See You Soon! 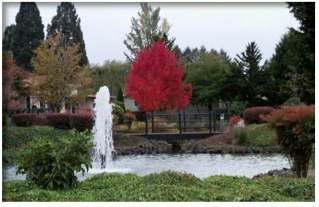 Lakewood Park of Eugene is truly your timeless classic in residential living!